You want some privacy here you go!! 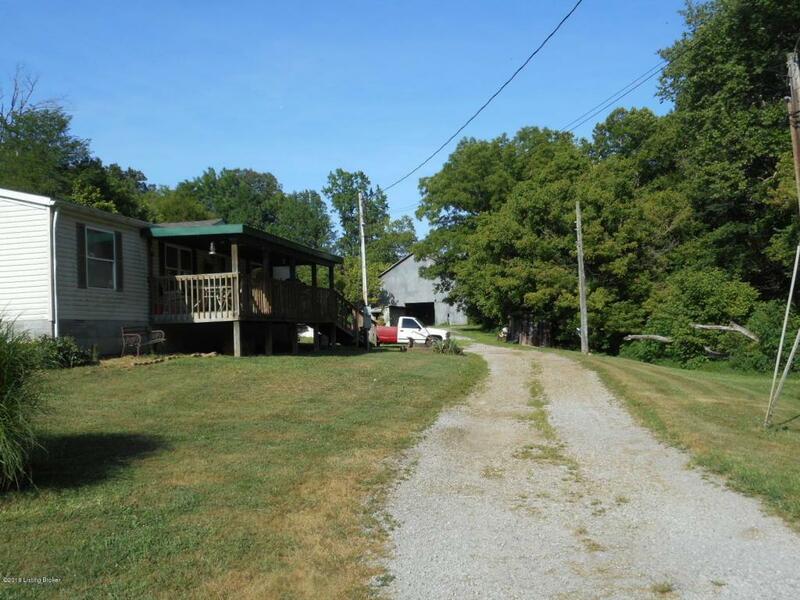 !74.17 acres located on a paved county road. 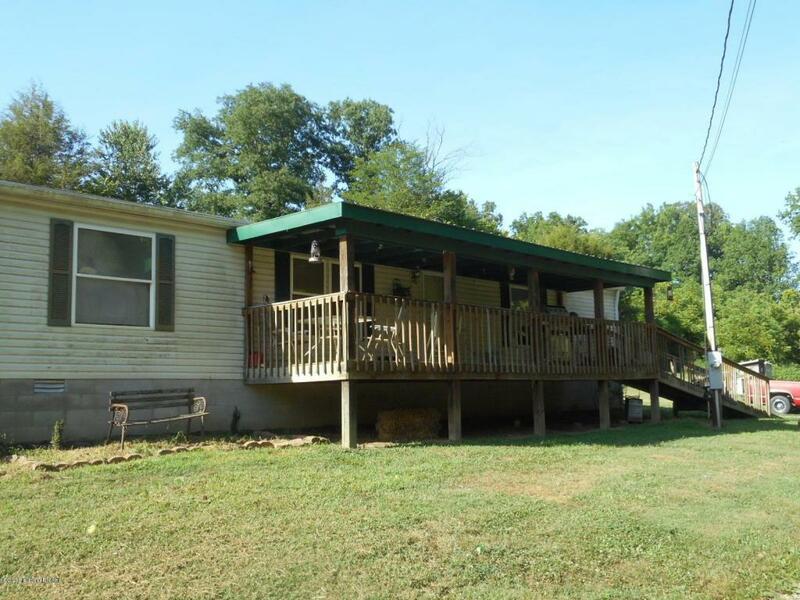 Farms comes with a 1548 Square foot manufactured home featuring 3 bedroom and two baths. Farm also has a tobacco barn, a new 30 x 96 Hoop Barn built in 2017 and city water. 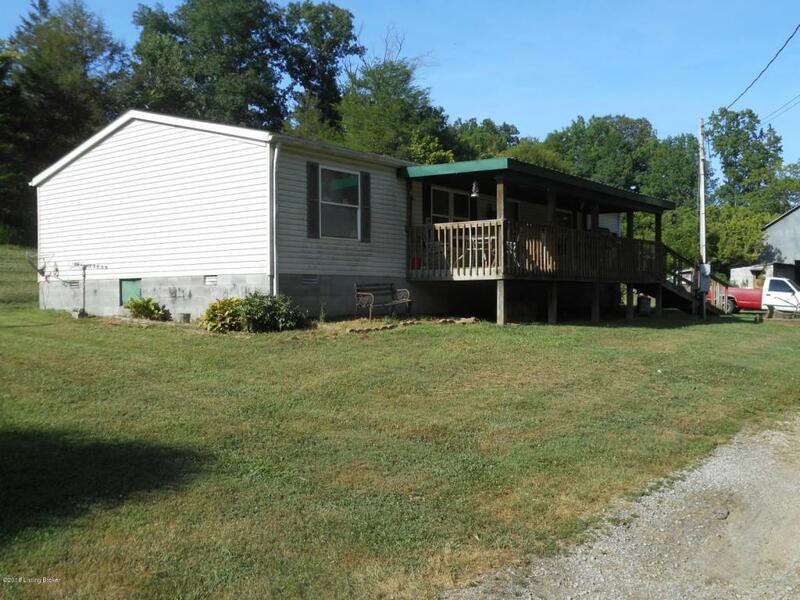 Address is Waddy, Ky but property is located in Spencer County only minutes to Taylorsville and Taylorsville Lake.Farm currently being used for cattle fence is good about 25 cows there now. Owner just uses the farm for pasture cows stay year around but the hay is brought in from another farm. 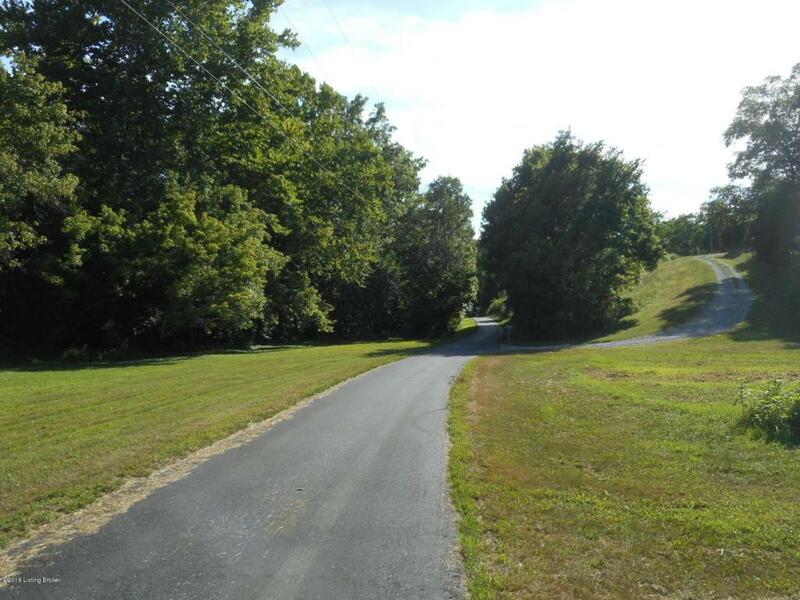 Farm would be a great recreation place good hunting, stocked pond and if you wanted to trail ride this would be a great place. Looking for a place to build this will work for that also.Come take a look. Thank you for looking at the listing. Listing provided courtesy of Realty Associates, Inc.. © 2019 Metro Search, Inc. All rights reserved. © 2019 Greater Louisville Association of Realtors. All rights reserved. IDX information is provided exclusively for consumers' personal, non-commercial use and may not be used for any purpose other than to identify prospective properties consumers may be interested in purchasing. Information is deemed reliable but is not guaranteed accurate by the MLS or Keller Williams Louisville. Data last updated: 2019-04-25T10:58:23.29. Segrest Group | Total Commitment… Nothing Less!